As the end of the year approaches, every one is getting ready to celebrate as the clock ticks past the midnight on Dec 31st. 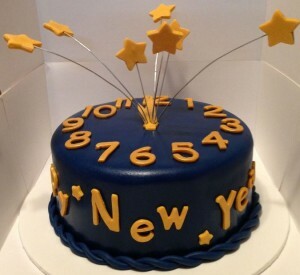 And do it in style with a New Year Count Down Cake from Warmoven. Place your orders here, last few slots available for free Home Delivery.